Hide the correctness of the individual answers to a question! By default, Coassemble will show the correctness of each individual question within a Quiz after an attempt has been submitted, allowing the student to review their results and re-attempt the Quiz. 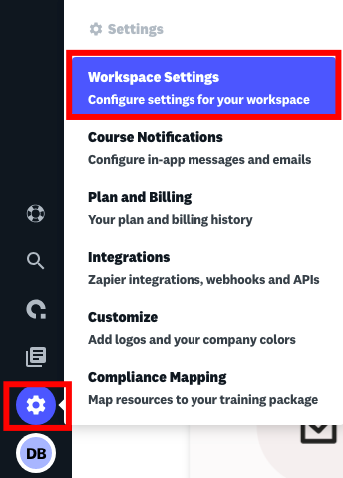 Within the Workspace Settings, you have the option to only show whether the overall Quiz question is correct instead of showing the correctness of the individual answers. Depending on the content you are delivering you may want to activate this feature. Note: This is a global setting so will be turned on for all Quizzes within your Workspace.